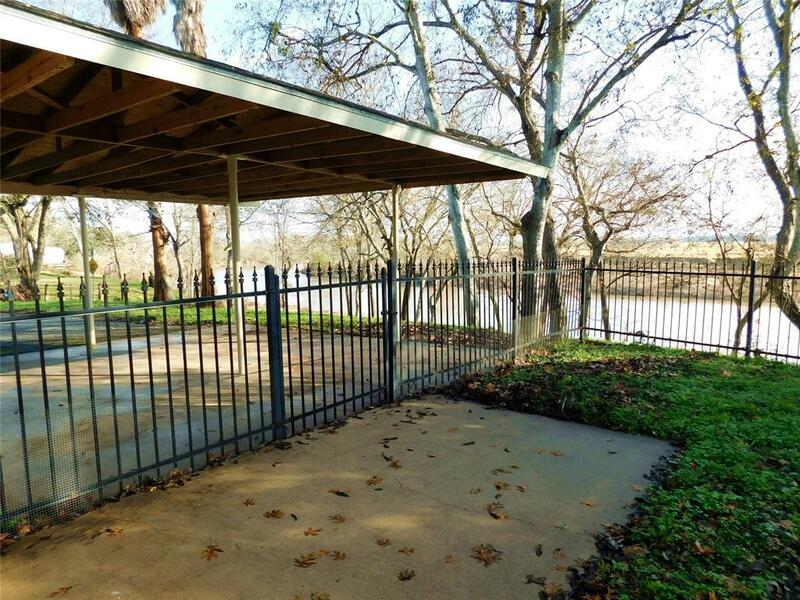 Ever dreamed of living on the Colorado River,in a home in town,with "THAT view?What if you could own the riverbank to the river,land that touches the rivers edge?YOU CAN & here it is!The large city lot is approximately 1/3 ac a fenced backyard.Improvements are in the city limits. 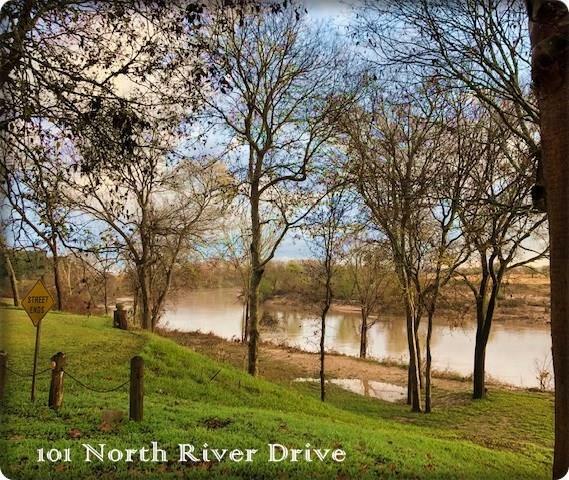 We're told the riverbank portion is Colorado County land,in the city limits.Per the sellers deed,the east boundary of the property is the waters edge.North River Drive is a dead-end road that ends at the rivers bank.The home has a roomy open kitchen w/granite counter tops,breakfast bar,indoor utility,sun room w/river view,dining room,living room w/river view, 3 nice sized bedrooms w/large closets. The bathroom, with tub/shower combo, is centrally located in the hall near the bedrooms. 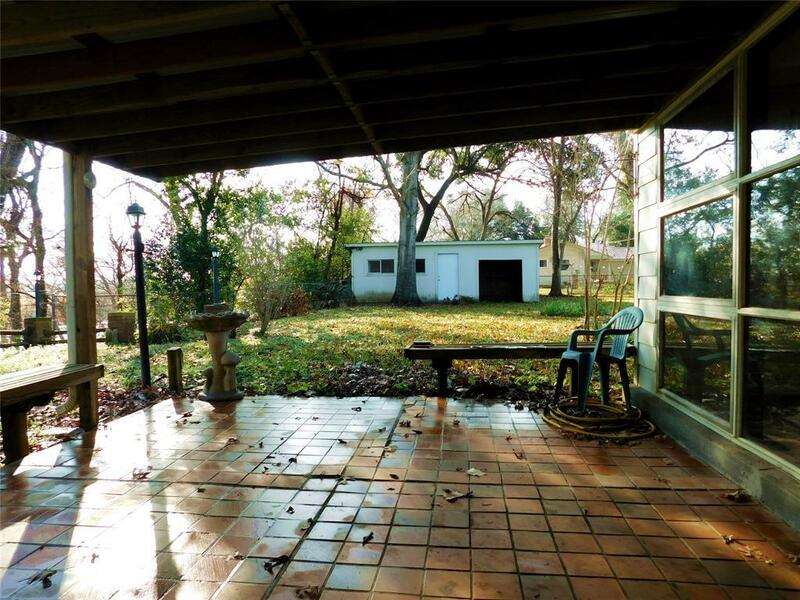 The floors are tile & carpet with hardwood underneath. During many river floods and the devastation of Hurricane Harvey, this home remained untouched. 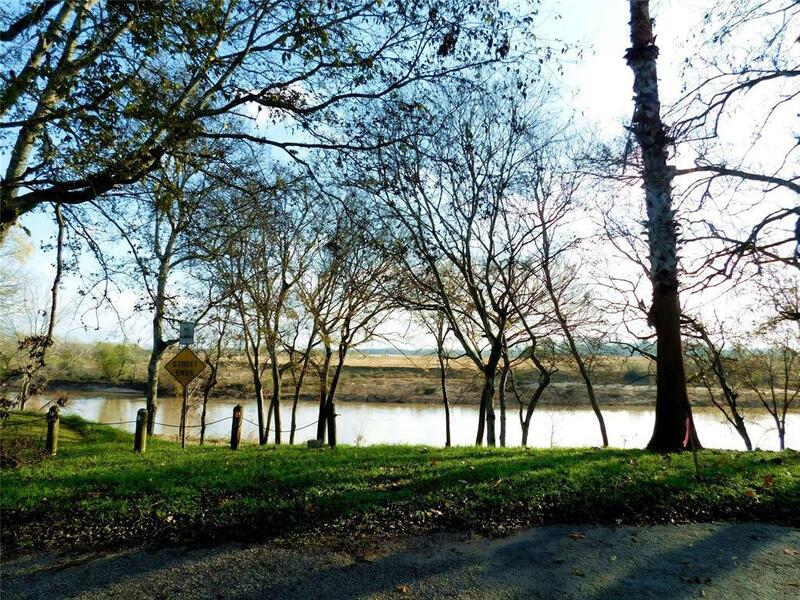 Call Blue Dolphin Realty for your showing of this riverside gem!